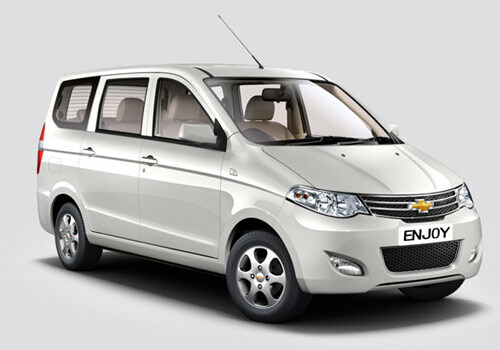 The Maruti Ertiga MPV may have been the best selling car in the utility vehicle segment but the Chevrolet Enjoy has bagged the prestigious best selling vehicle title in China. It is important to note that the Enjoy MPV is an upcoming car in India and is slated to be the third major launch by General Motors. The MPV by Chevrolet will be taking the Ertiga and the forthcoming Nissan Evalia by awe soon. However the Enjoy launch date is yet to be announced by the car maker. The Enjoy price is all set to be around Rs 8 lakh to Rs 8.5 lakh. Now that it has become the best selling car in China, its anticipation in the country is on the high. Also the MPV promises to offer the best in class features and space after the Evalia that will have the biggest space among all the MPVs in the country. Hoped to be launched sometime from now, the Enjoy car is all set to have high level of localization to keep the price down. The launch of the Enjoy will be around Diwali and the car maker will be launching it after the launch of Chevrolet Sail UVA and the Sail sedan. Both these GM-SAIC Jv offerings are in the pipeline and recent spotting has confirmed their early launch. As per the sources information, GM has sold over 1.96 lakh units of Enjoy UV in China this year and the number is just second to the Sail cars. As per the experts the reason why the Enjoy and the Sail sisters are selling well in China is because of two factors. One is their ultimate space and another is their high fuel economy. These two factors along with low price are expected to make these cars a hit in India as well. I have five members in my family and hopefully, Chevrolet Enjoy would be able to adjust them all. 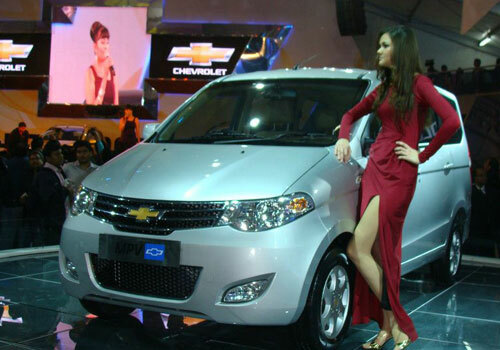 According to chevrolet Enjoy price it may be largest selling car of Chey. I think,Chevrolet Enjoy looks and features could impress car users.